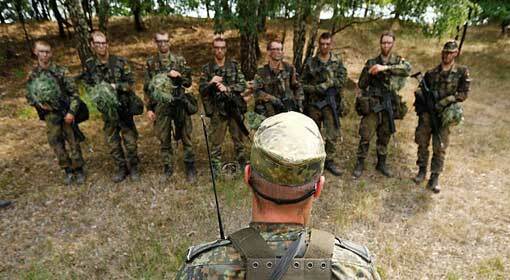 Warsaw: “Everybody in Europe often speaks of the principal German-French axis. However, we are preparing to bring in new energy and equilibrium in Europe, and Poland and Italy will lead this new European spring,” said Italian Deputy Prime Minister, Matteo Salvini while indicating the revolutionary changes in Europe. At the same time, the new changes would cause the end of the German-French axis, he warned. The next European Parliamentary elections are going to take place in May. 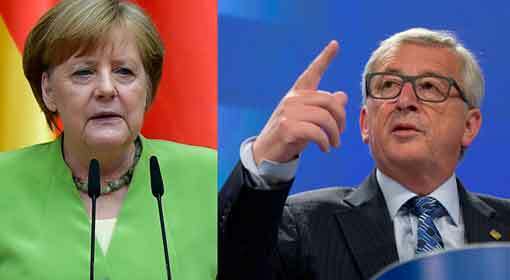 The polls are believed to be a decisive conflict between the contesting established ruling party in the European Union (EU) and the right-wing as also the nationalist parties that have garnered significant support over the past few years. Multiple incidences that took place in the last year have proved that the right-wing and nationalist parties are on the rise and are mostly gaining support. Also, the ruling government in Italy is considered a prime example of it. 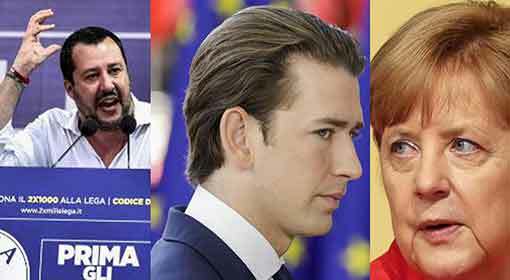 Not only in Italy but also the right-wing and nationalist parties in the prime European nations such as Austria, Spain, Hungary, France and Germany have also emerged successfully, and they have even begun to come together. Italian Deputy Prime Minister, Matteo Salvini’s visit to Poland is said to be part of the same strategy. The ruling party of Poland, The Law and Justice Party has had frequent disputes with the European Union. Moreover, it has openly expressed its disfavour on many of the EU policies. 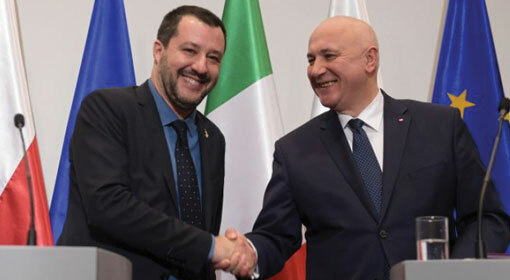 Salvini met with Polish Internal Affairs Minister, Joachim Brudzinski in the capital, Warsaw. At the time, Brudzinski appreciated the Italian policy adopted against the refugees. He also expressed that Poland would be focusing on creating strategies to secure their borders as well by keeping the refugees at bay. After expressing gratitude for the Polish support, Salvini indicated Europe being reborn in June and its pace being much faster than that of Europe currently. 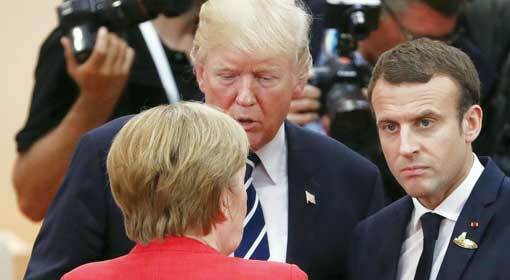 Even though the EU is the union of 27 nations, it is evident that Germany and France hold dominance over policy making for the bloc. 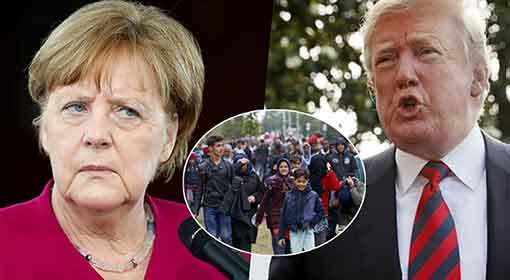 The events like German Chancellor Angela Merkel’s decision regarding refugees, the ‘Bailout’ policy and the proposal for the European army only corroborate the fact. 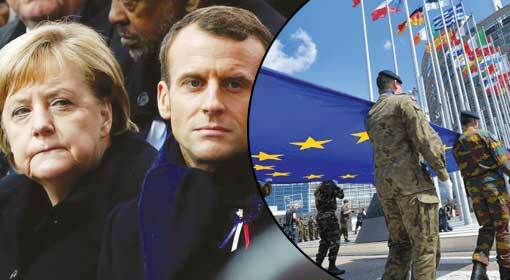 Furthermore, French President, Emmanuel Macron is said to be a supporter of Merkel, and both are believed to have joined hands to make the federation a ‘Super State’. 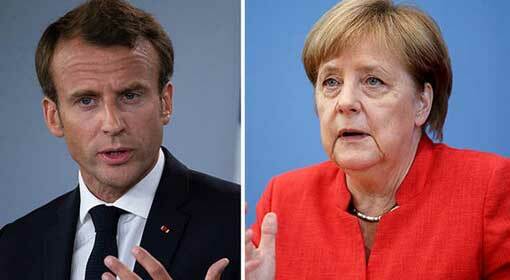 The Merkel-Macron pair has become the face of the European leadership, but their policies are receiving an increasing number of challenges in the European Union. 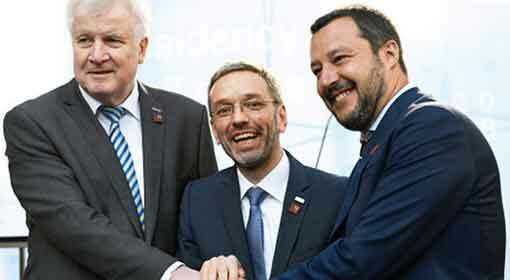 The political changes occurring in the once leading nations of Europe – Italy, Austria and Poland bear evidence to it. Thus, Salvini’s indication of a new European Spring draws attention against this background.